As I turned into my neighborhood, I saw a new “For Sale” sign on a front lawn, then a few feet later, spotted another. Two families have made decisions to move. I don’t know if they are moving locally or to another state, whether they are downsizing or making adjustments from a two-story to a one story, or want more space or a larger yard, but they’re planning to move. Moving has been front and center for me in the past few weeks. One daughter is planning a cross-country move, and another a local one. Regardless, they meet moving costs, and they know moving costs. 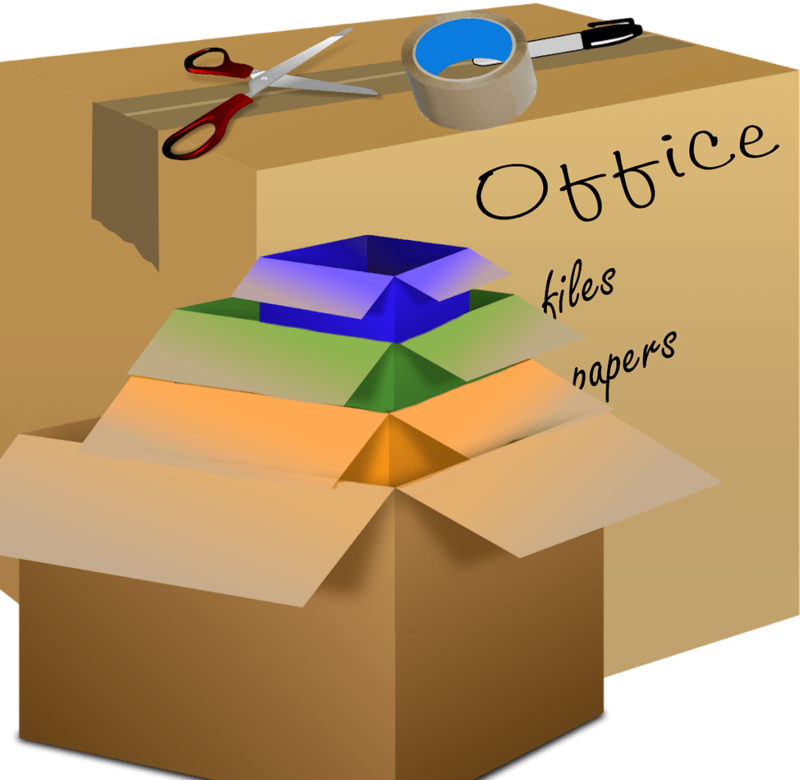 As for the former, hiring a moving truck can be a costly venture, even when we purge and consolidate-realizing as we pack, we don’t need three frying pans and outgrown clothing. We move to a new house and spend money in paint, light fixtures, and perhaps different furniture to accommodate a new floor plan. We have moving costs. Moving doesn’t happen overnight or even in a week. Once we relocate, and leave friends behind, we search for new relationships and essential contacts such as doctors and stores. Box after box is unpacked, closets filled, cupboards lined with shelf paper and we are tired. Moving costs time and emotional and physical energy. Yes, moving costs. We may not sell and buy a new house and move, but each day we routinely face moving. Our emotions, thinking, outlook, and actions move. Each one may cost, depending on our choice. I’ve thought lately about my personal moving and came up with a few examples. I’ll share three and give you the opportunity to search for your personal moving experiences and the expenses involved. Am I willing to consider moving costs and moving costs? What does it look like to move from personal comfort to focus on others? Are we comfortable in timidity or can we take courage and move forward with God-confidence? Yes, we move daily, have moving costs and will find moving costs. How do you relate? And…when you make a costly choice, what treasures did you find?